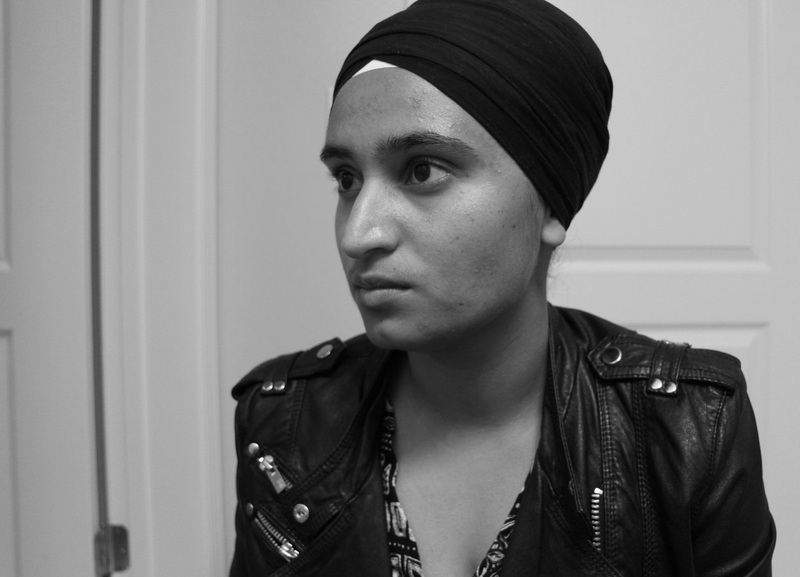 Kanwalroop Kaur Singh is an aspiring Sikh writer and activist-scholar. Her name means “form of a lotus” in Punjabi. Daughter of immigrants, she was born in California but her roots lie in both the Pakistan and India sides of modern-day Punjab. She was a recipient of the Yoshiko Uchida Prize in Writing at UC Berkeley, a participant in the VONA/Voices Writers Workshop, and has previously been published on Black Girl Dangerous. 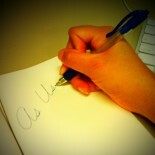 Currently, she is at work on a series of short stories.